Chin straps are not suitable for treating all types of snoring issues. They can only reduce snoring levels in mouth snorers. Individuals who suffer from conditions that prevent normal nasal breathing should not use chin straps due to potentially life-threatening consequences. Compared to other anti-snoring devices, chin straps are one of the most comfortable and affordable snoring aids on the market. Although they are not a permanent solution, they are quite effective. 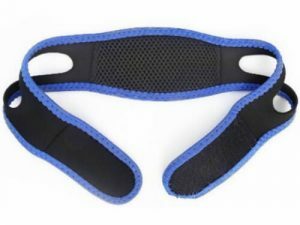 If you are a mouth snorer or use a CPAP machine, you should definitely consider using one of the most effective chin straps on offer. My Snoring Solution is a comfortable chin strap that allows for unobstructed airflow and helps reduce or completely eliminate problems caused by sleep apnea and other common causes of snoring. The product comes with a 90-day money back guarantee. 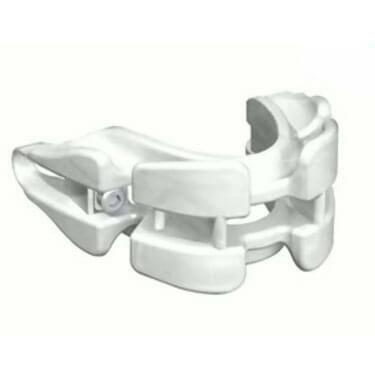 Stop Snoring Today anti-snoring jaw supporter is designed to keep your jaw, tongue, throat, and inner mouth in the right position throughout the night. This way, it prevents oral airflow obstructions and successfully reduces and eliminates snoring. Chin straps don’t always get much love, but SnoreTek Chin Strap is working hard to change that. 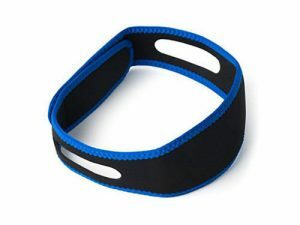 SnoreTek Chin Strap is effective for comfortably holding your chin in an optimal and comfortable anti-snoring position. Works well with other products. 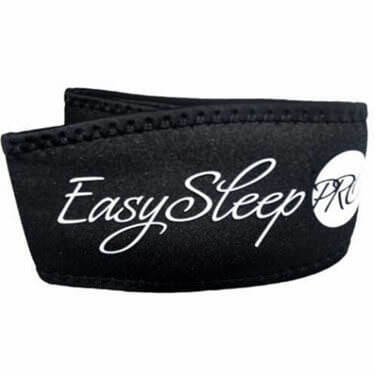 EasySleep Pro Chin Strap is an extremely lightweight snoring aid made of soft, pleasant material that ensures increased comfort. It successfully battles airflow obstructions by preventing the tongue and the soft palate tissue from shifting backward. 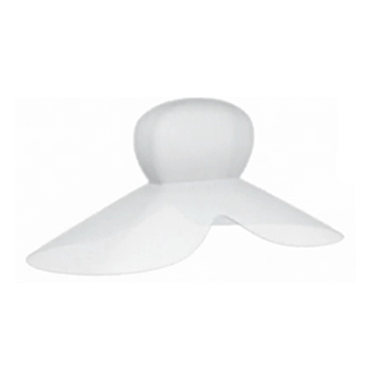 SnoreShield Chin Strap falls into the category of the simplest but most effective anti-snoring aids. 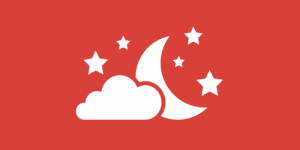 It focuses on keeping your mouth closed and pushing your jaw forward, preventing snoring and boosting the quality of your REM sleep. 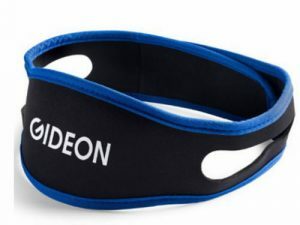 The Gideon™ Chin Strap is specifically designed for individuals who have snoring problems caused by the position of the lower jaw or tongue during sleep. This snoring aid is made of high-quality materials and can be used with a CPAP machine. Alongside jaw retaining mouthpieces, chin straps are the oldest form of anti-snoring aids on the market. A chin strap is a very simple “apparatus,” so you definitely shouldn’t pay excessive amounts of money for it. The main forte of this device is its amazing cost effectiveness, combined with very tangible results. Note that chin straps can only help you overcome snoring if you sleep with an open mouth. If your tongue or sleeping positions are to blame, there’s not much a chin strap can do about those. With that in mind, we’ve comprised a list of crucial factors we want to see in high-quality chin straps. We’ve applied them to all the products we’ve tested and the best among them made it to our final list. Adjustability is by far the most important feature of a chin strap. They are usually advertised as one-size-fits-all products, but that’s not exactly true, so you need to make sure the size of the strap is right for you. As funny as it may sound, if you have a long beard, you’ll also need to calculate it in and buy a bigger strap. If it’s too tight, it’ll cause discomfort and even jaw pain; on the other hand, if it’s too loose, it’ll fall off as you move in your sleep. The material used in making your chin strap also plays a part. 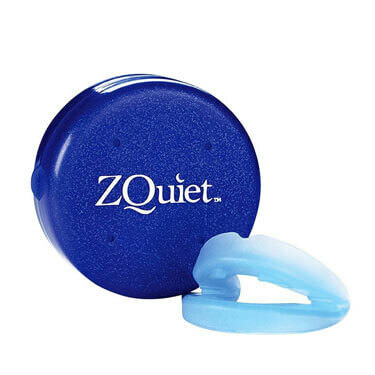 This won’t detract from its anti-snoring potential but can cause irritations if you have sensitive skin. Comfort is the continuation of the story about the overall fit. Uncomfortable chin straps will not only hurt but also affect the alignment of your jaw in a negative way. Durability determines how cost-effective your chin strap really is. They should be rather cheap, but that doesn’t mean much if they tear after a couple of weeks. So, make sure your device is made of sturdy materials with good seams and an overall durable design. The overall effectiveness of your chin strap depends mostly on picking one that’s a perfect fit for your head. As we already mentioned while talking about adjustability, if your chin strap is too small or too large, it will do absolutely nothing for your snoring issues. Price is our final criterion. As we mentioned already, they are simple devices that shouldn’t cost a lot. If you’re offered one for, let’s say, 300$ or 400$, just politely decline and be on your way.